Robert Dubuc was sentenced to 21 months in prison after pleading guilty for breaking into banks and government agencies while trying to steal $15 million. He pleaded guilty to wire fraud conspiracy, identity theft and conspiracy to commit access device fraud earlier in the year, as one of his co-defendants, Oleg Pidtergerya, will be sentenced later this year. The ringleaders of the cybercriminal group have been indicted but haven't been arrested, likely in the Ukraine or elsewhere in Eastern Europe. 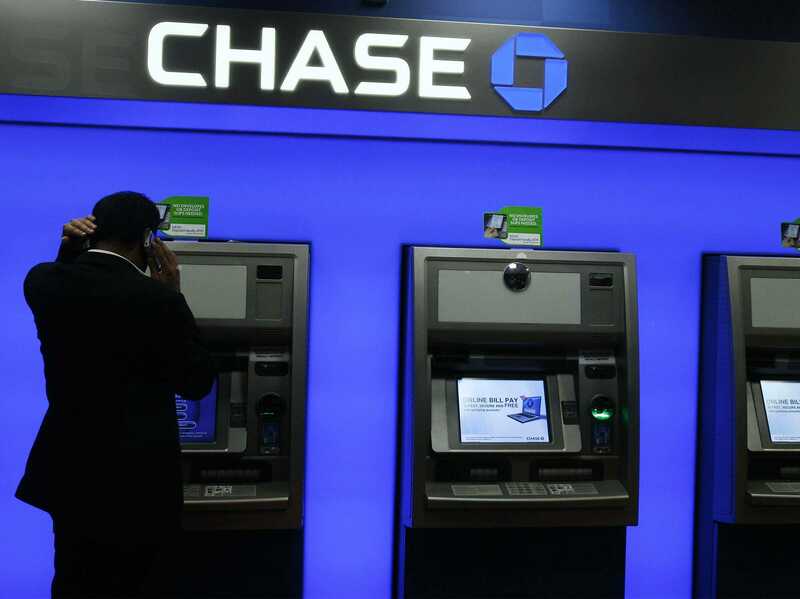 They targeted the US Department of Defense, PayPal, JPMorgan Chase and Citigroup, among other companies - with stolen money transferred to their bank accounts. The US federal government wants to take a more proactive approach against cybercrime - as the attacks continue to amount - but actually locking up prolific hackers remains extremely difficult.